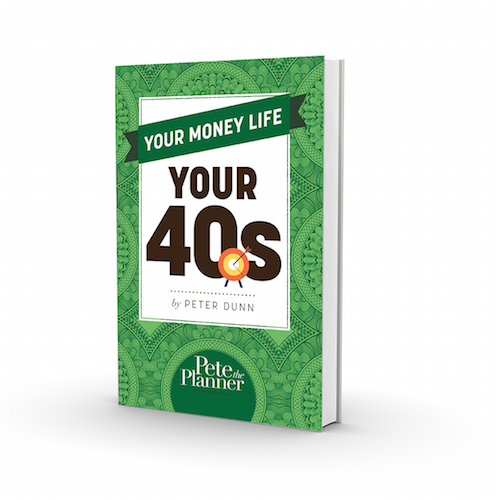 Our fifties–these are typically our prime earning years, as well as the decade when retirement begins to come within view, and it’s perhaps our last opportunity to set our finances in order and work toward breaking our dependency on our income. 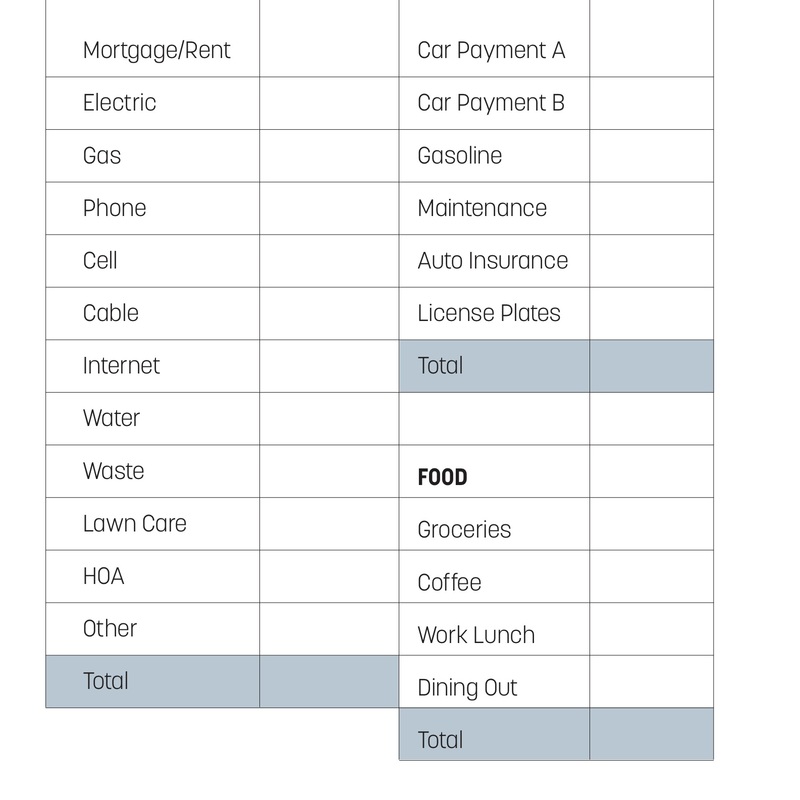 Our fifties–these are typically our prime earning years, as well as the decade when retirement begins to come within view, and it’s perhaps our last opportunity to set our finances in order and work toward breaking our dependency on our income. 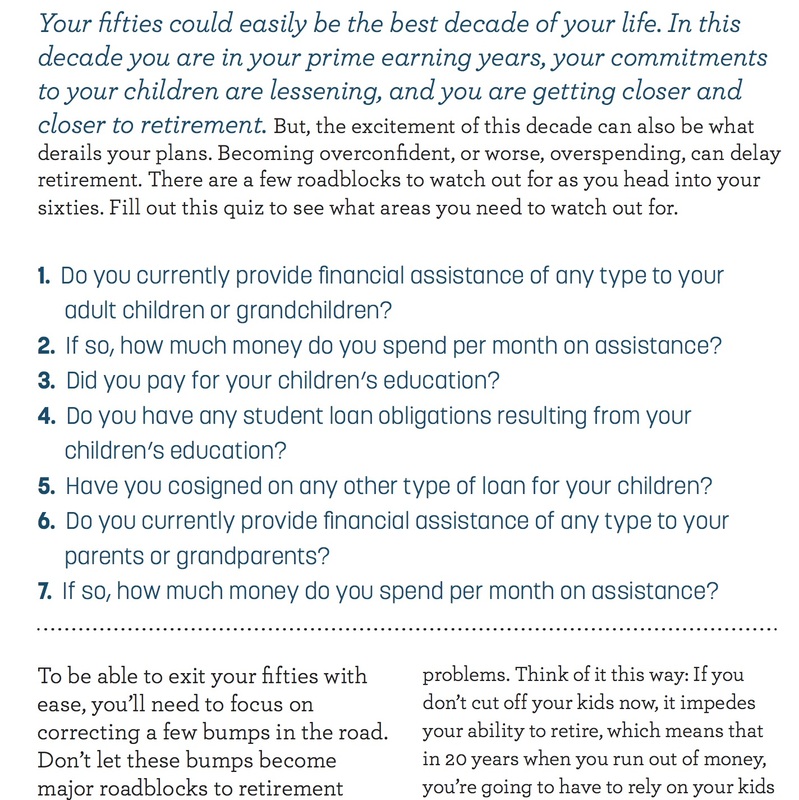 While we may not actually retire until our sixties, the success of our retirement years could well depend on financial decisions we make in our fifties. 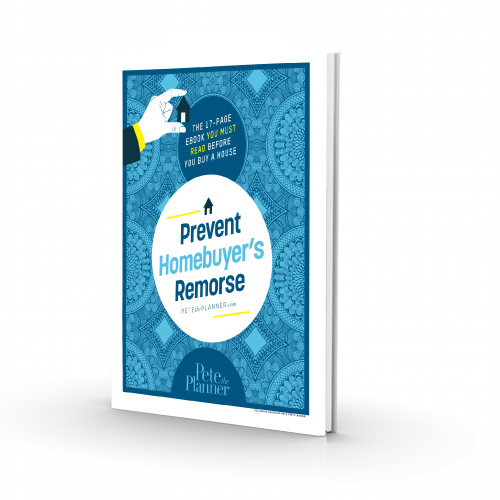 In these years, we’re managing debt (student loans, consumer debt, a mortgage) as well as assets, and smart management of both is critical. 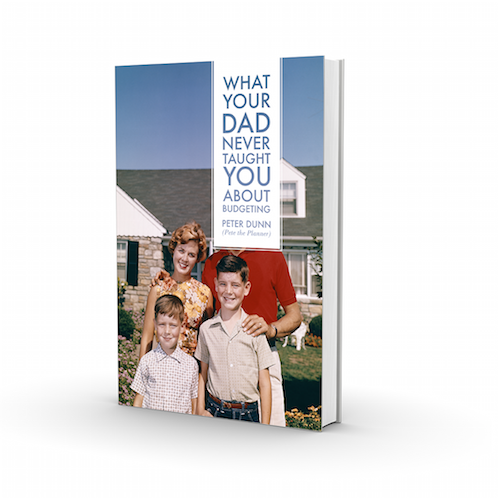 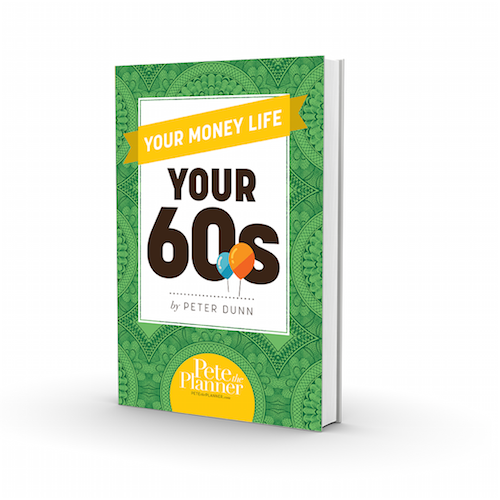 In this lively and fun book, personal finance expert Peter Dunn offers practical tips and strategies created specifically to address the financial concerns and goals of readers in their fifties. 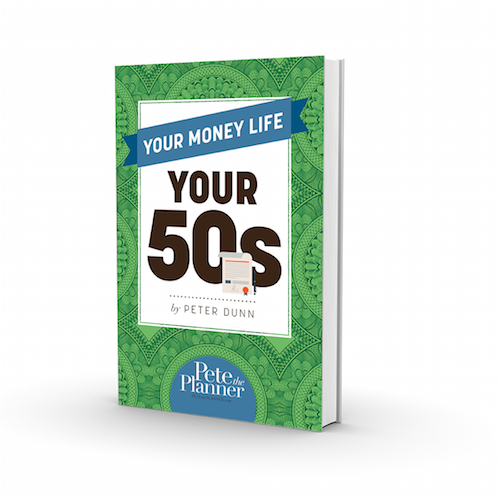 Learn to master the challenges of this important decade with YOUR MONEY LIFE: YOUR 50s.